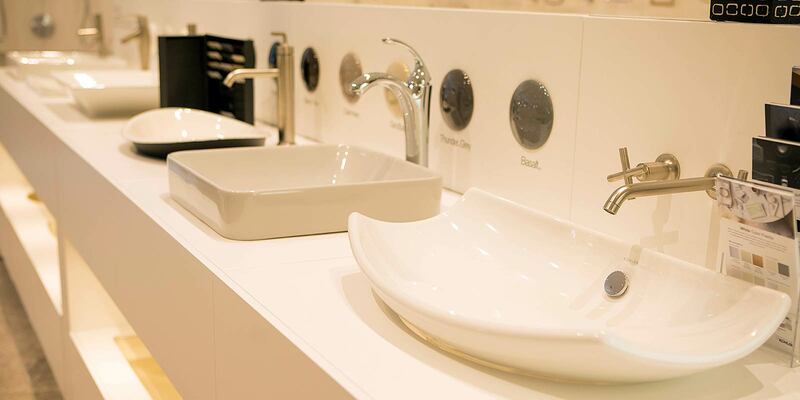 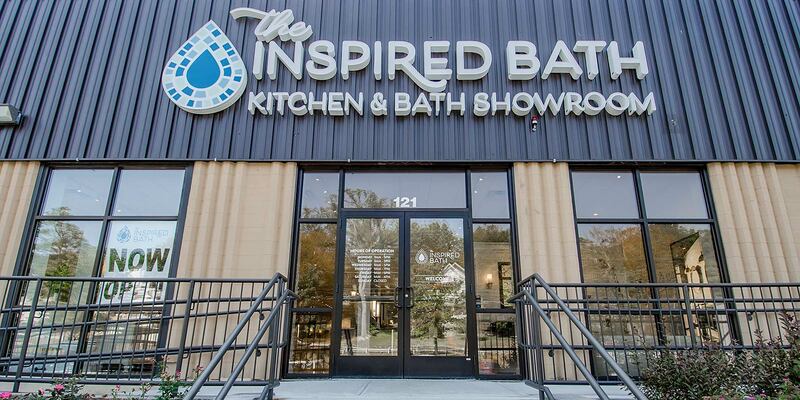 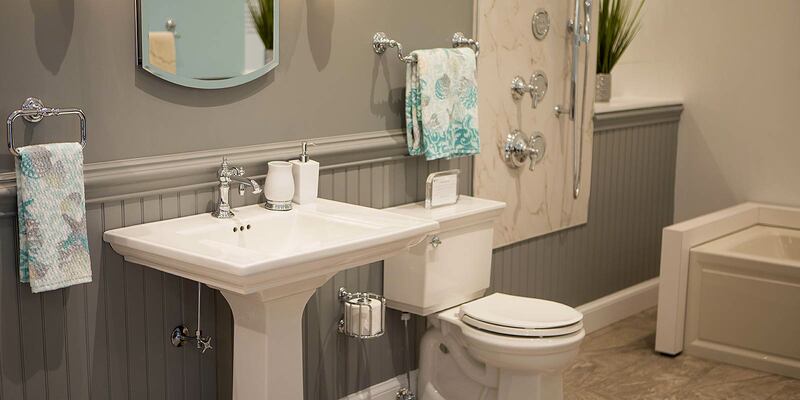 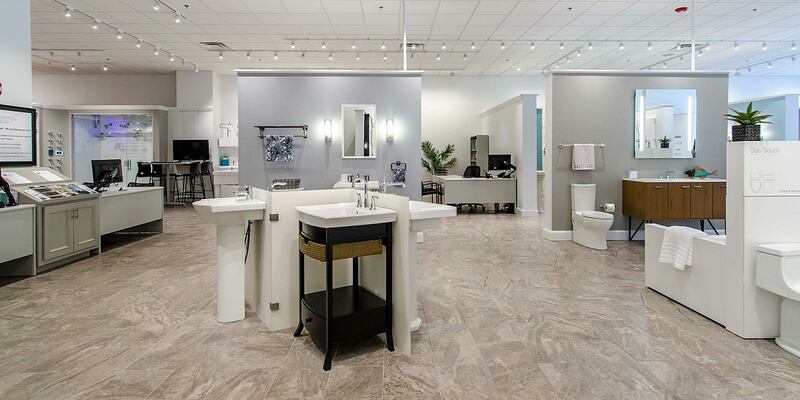 The Inspired Bath is a bath and kitchen products showrooms in Dartmouth Massachusetts and Middletown, Rhode Island. 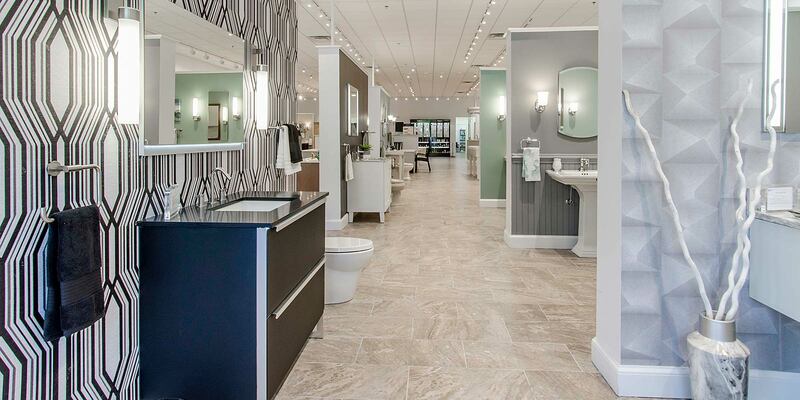 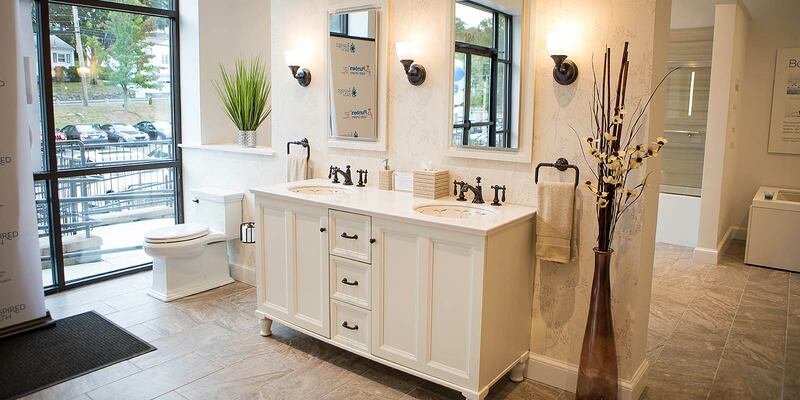 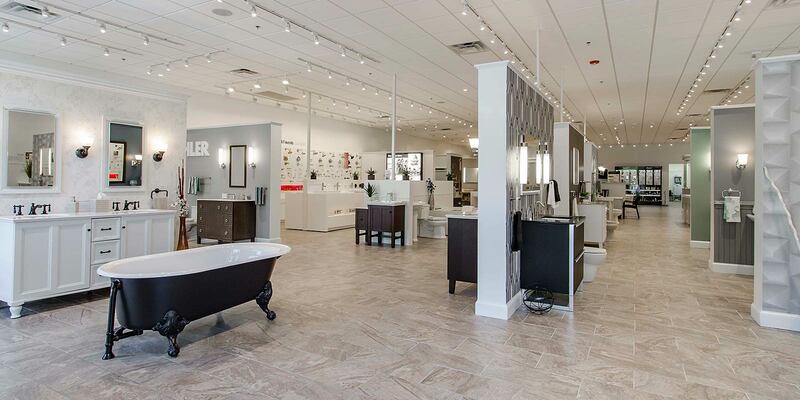 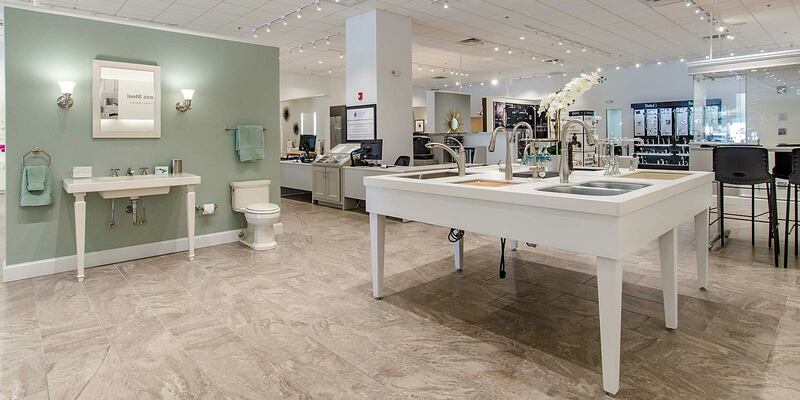 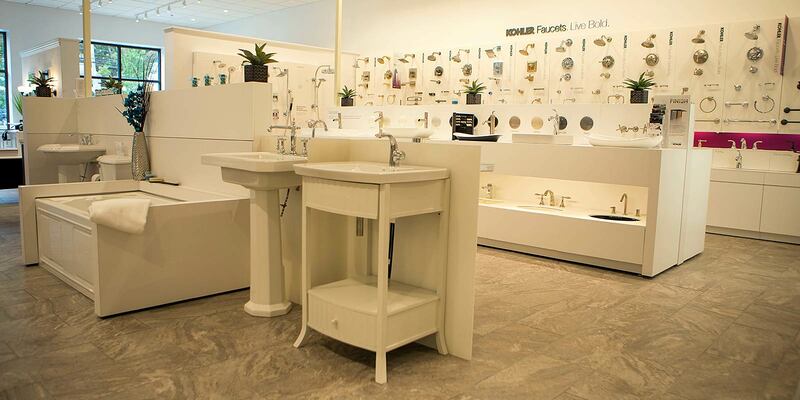 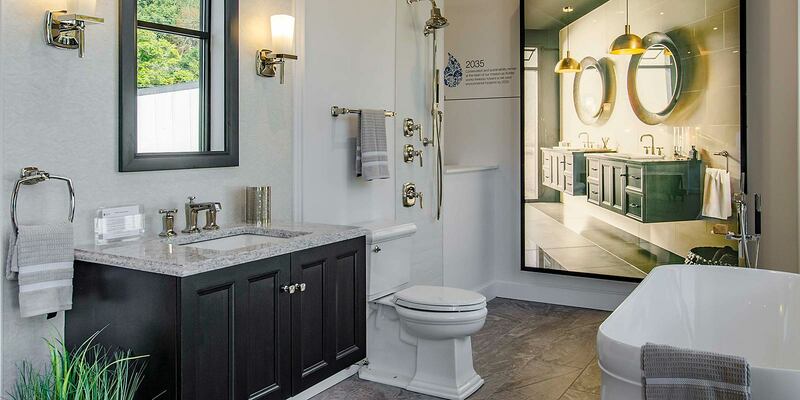 The only KOHLER Showroom this side of Boston. 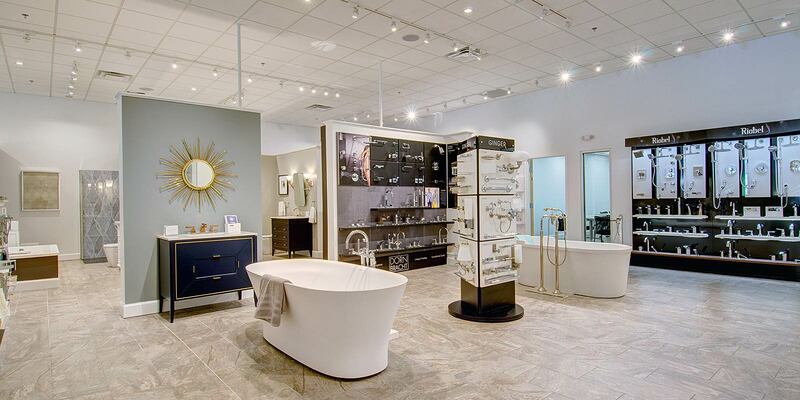 The Inspired Bath is open Presidents Day.